Prime Minister Hun Sen yesterday told EU-Asean Business Council vice-president Martin Hayes any removal of the Everything But Arm (EBA) by the European Commissioners will result in a setback of all efforts made by the bloc in helping the country in decades of poverty reduction and economic development. “So far, the EU has helped Cambodia in all areas. 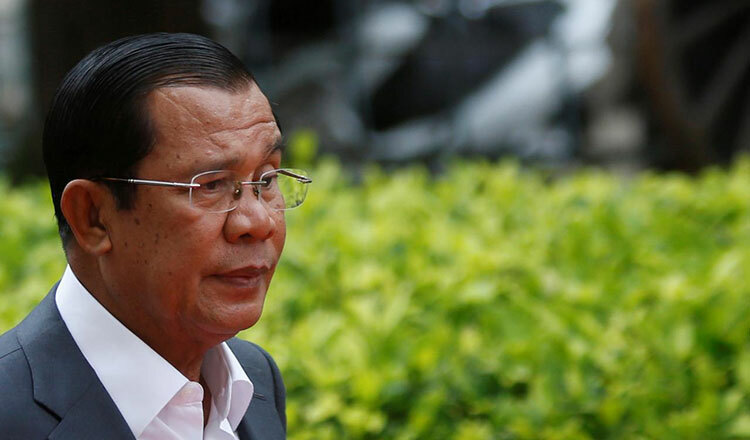 If the EU decides to withdraw the EBA, it seems the EU has abandoned what they have helped achieve in the past in Cambodia,” Mr Hun Sen is quoted as saying. He spoke to Mr Hayes, who is also Bosch president for Southeast Asia, in Brussel in conjunction with the ASEM Summit. 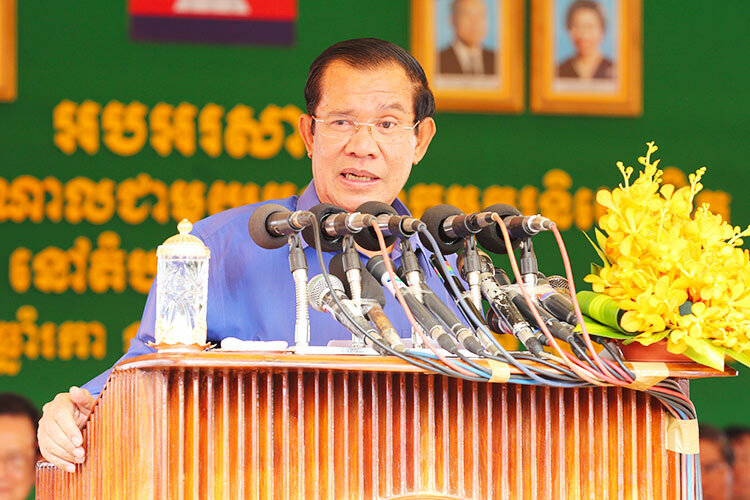 “Cambodia doesn’t want to see a democratic region like the EU make a third mistake on Cambodia. The first mistake was when European countries supported a military coup in the 1970’s; the second, they supported the Khmer Rouge regime for more than a decade, especially at the United Nations and the third will be the EBA removal. 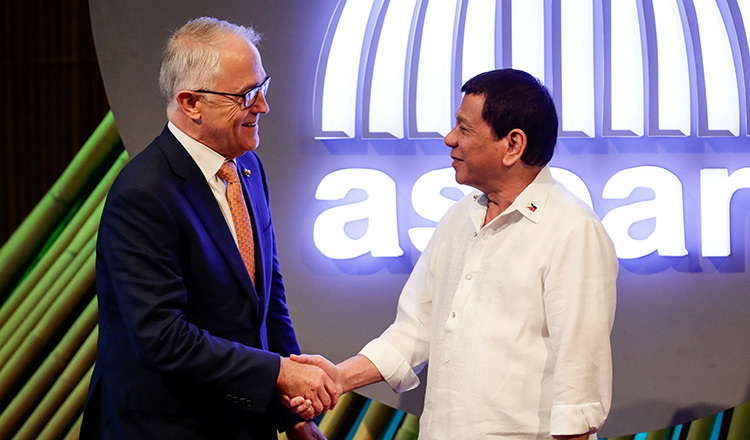 “Although they are at the stage of the discussion on the statement or if it becomes a reality, it will be the third mistake for the democratic European Union against Cambodia,” he said.